If you love the idea of having your own Sami Tipi celebration but you are stumbling at the initial block of where to have it, we have got lots of inspiration for you. 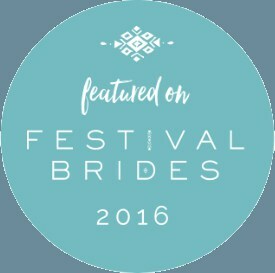 Over on our venue page are lots of local fields we love to work with. Along with these we have 3 wedding fields we manage locally that we wanted to introduce you too. 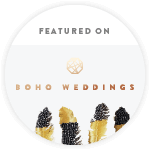 Each wedding field offers you a blank space to create the feel and style of wedding you want. The land hire price for all three sites include the field, luxury toilets and event generator for a period of 4 days (Thursday to Sunday). Join us on Sunday 13th January to see one, two or all three of these wedding fields. Don your wellies, wrap up warm and have a morning of fresh air and wedding research. Complete this simple form and we will pop over more information for you. Simply click on the name to find out more about the site and what it has to offer. The site lies at the end of Cuttle Brook joining the River Trent as it meanders past the historic Swarkestone Bridge. 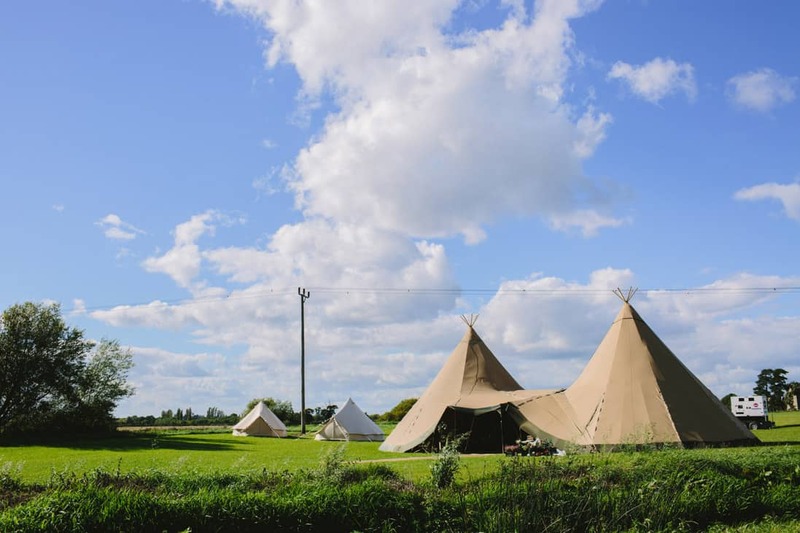 With its panoramic views across the Derbyshire Countryside, this uniquely picturesque, riverside location is perfect to host a relaxed and romantic Sami Tipi wedding. Cross over the charming bridge and walk into the large event space complimented by rustic farm buildings and beautiful fields of crops in which to capture the most unique wedding images. 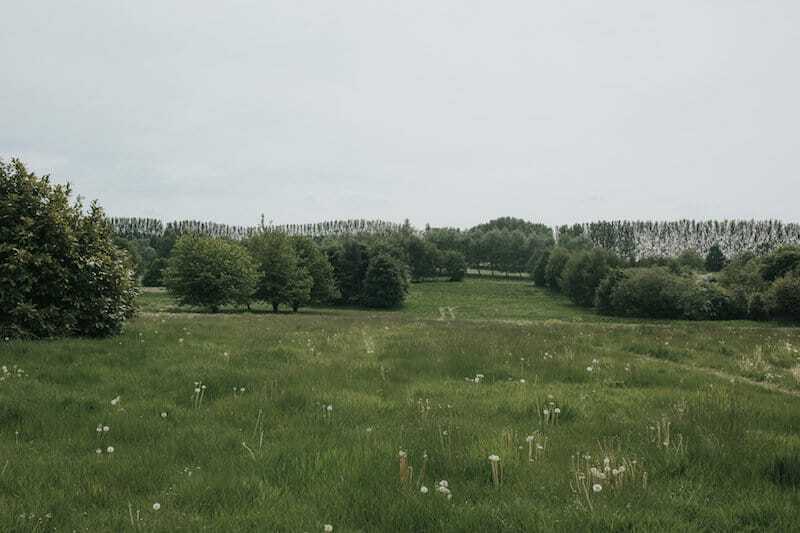 Priory Meadows, just like the name is a beautiful expanse of grassland and wild meadow flowers. Located in the North Leicestershire countryside at Breedon on the Hill. 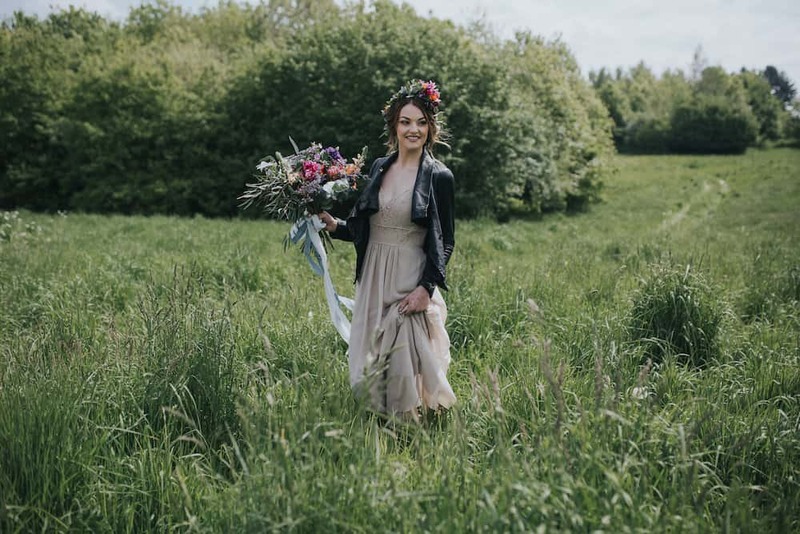 Entering the field you are immediately blown away by the breathtaking views over the rolling hills and across the open countryside. Wild, untouched, unspoilt and a truly stunning place for a wedding celebration. It really does tick all of the boxes for couples dreaming of a beautiful piece of the English countryside to celebrate in.